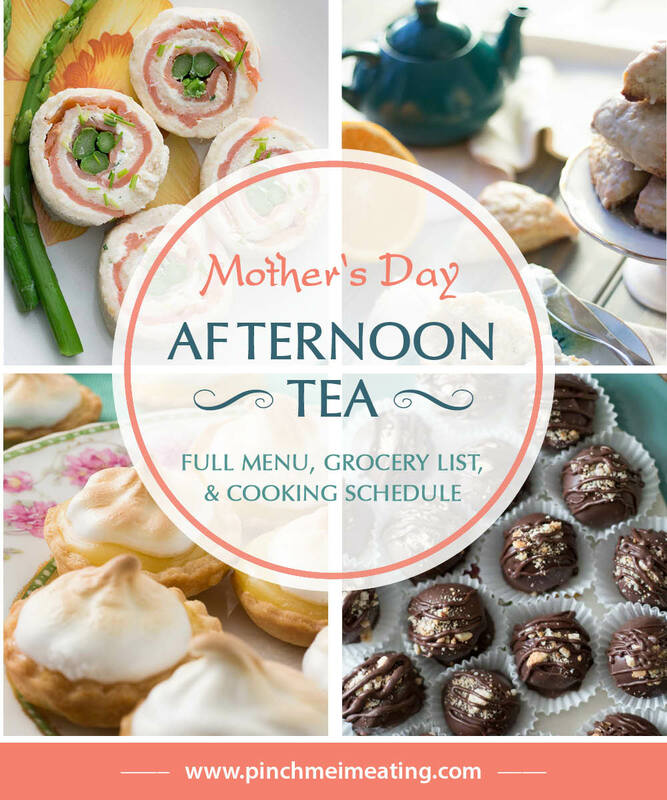 Mother's Day Afternoon Tea Menu | Pinch me, I'm eating! 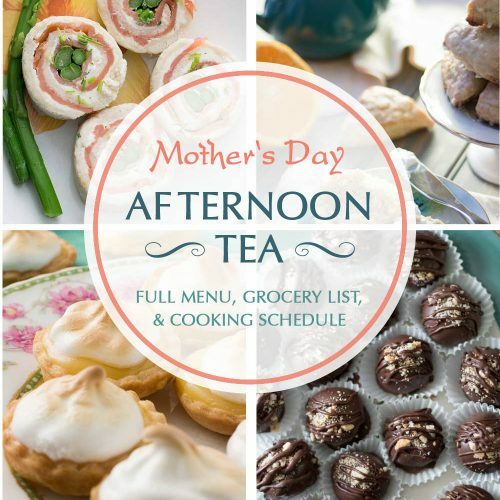 Take the hard work out of planning a Mother’s Day afternoon tea with this full menu, step-by-step cooking schedule, and consolidated grocery list. You’ll even have time to relax before your guests arrive! Mother’s Day is right around the corner and you want to show your mom how much you appreciate her! Why not show her you care by throwing a full Mother’s Day afternoon tea? Seem overwhelming? It doesn’t have to be! To make things super easy, I’ve planned a whole menu for you for 6 people. It’s easy to sub out any of the items for a similar item and still have the benefit of most of the planning done for you! 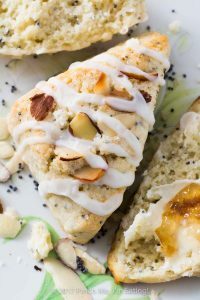 There are a lot of recipes on this Mother’s Day afternoon tea party menu, but don’t be overwhelmed! MUCH of this can be made in advance, and I’ve put together a grocery list for the complete menu. 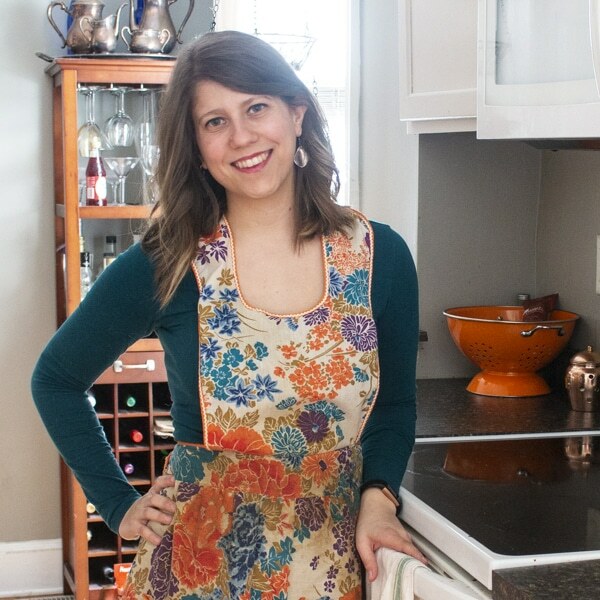 I’ve also made a resource for you that includes the full recipes and a schedule for when to make everything, as well as shortcuts for which recipes you can sub store-bought items for! Do you have more than 6 people? No problem! Just adjust the number of servings in the recipe card below to get a customized grocery list that has the quantities you will need. Hover over the number of people and it will give you a slider that allows you to adjust the number of servings. The labor time doesn’t go up very much at all when you make a larger quantity of the same recipes. You can do this AND not stress out!! Tea is arguably the most important component of a tea party, although I love all the bite-sized foods just as much! If everyone has similar tastes, you can make one big pot of looseleaf tea — or, provide an assortment of tea bags for people to choose from. Having at least one type of black tea and one type of herbal tea will accommodate anyone, whether they’re avoiding caffeine or not! Boil water in a kettle on the stove or in an electric tea kettle. Microwaved water is just BAD and will not steep your tea properly! If you have no tea kettle, boil water in a pot. If your Mother’s Day afternoon tea is going to serve as a full lunch meal, I’d plan on 4-6 tea sandwiches or savories per person, assuming you get 3-4 finger sandwiches from one full sandwich. So everyone essentially gets one and a half white-bread sandwiches’ worth. Personally, I’d err closer to 6 per person because I know I’d want at least two of each thing — Plus, the tartlets below are a little smaller than your average tea sandwich. You know what to do! Just make the chicken salad, put it between two slices of bread, cut off the crusts, and cut each full sandwich into 3 fingers, 4 triangles, or 4 squares. Make 12 tea sandwiches. Alternatives: Use Sun-dried Tomato Basil Chicken Salad, or your favorite chicken salad recipe! For a vegetarian option, make Deviled Egg Salad Finger Sandwiches. You can make the pimento cheese into tea sandwiches if you’d like, but for this Mother’s Day afternoon tea menu I have something a little more exciting planned! In the name of adding more variety to the menu, you can make your pimento cheese into little cold or broiled tartlets! The best part is, you’re already making tartlet shells for mini lemon meringue pies – you’ll just fill half the shells with pimento cheese instead of lemon curd! Alternatives: Use the pie shells for Mini Jam and Brie tartlets or mini quiches instead! These you’ll make just as written! They just TASTE like spring and rainbows! And they’re so so cute. Make 12 sandwiches. Alternatives: Make some of these Marinated Carrot and Cucumber Tea Sandwiches. Vegetarian! Make the full number of pie/tartlet shells but only make half of them into lemon meringue pies! Use the other half of the pie shells to make mini pimento cheese tarts (see Savories section above). Half the recipe will make 12 mini pies – 2 per person. Alternatives: Make the pie shells but instead fill them with homemade whipped cream. Top with fresh berries! This will make 18 truffles – 3 per person! Alternatives: Make Earl Grey Scones with Rose and Lavender Icings or Almond Poppy Seed Scones (pictured, center and right)! 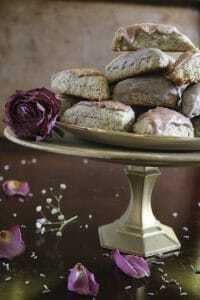 Each of these recipes makes 18 mini scones, so each person will get three! The shopping list includes ingredients for the Cardamom Orange scones. These are to serve alongside your scones! Pick 2-3 contrasting options for spreads. Use half for the mini lemon meringue pies and serve the other half with your scones. 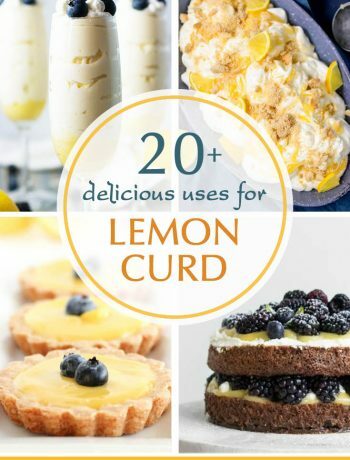 Feel free to use store-bought lemon curd instead (make sure you have about 16 oz. worth!). 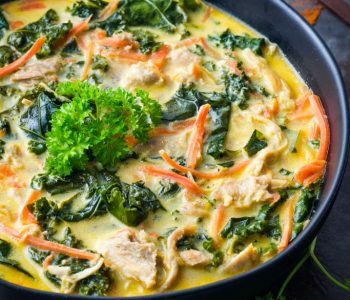 Read below for a detailed breakdown of your cooking schedule – which things you can make ahead of time and how far in advance, and a day-of schedule that still leaves you time to relax before your guests arrive! 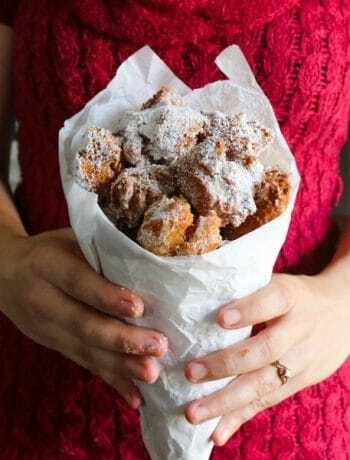 Are you making this Mother’s Day Afternoon Tea menu? 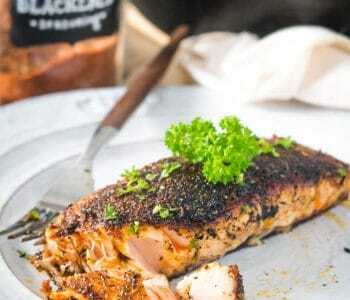 [thrive_2step id=’3850′] Access the consolidated grocery list [/thrive_2step] for this complete menu, organized by section of the grocery store! 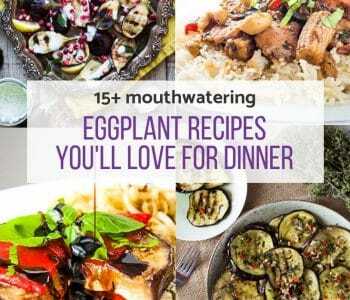 The list has a slider so you can easily adjust quantities depending on how many people you are serving, and is coded so you can easily cross off any ingredients for recipes you decide not to make! 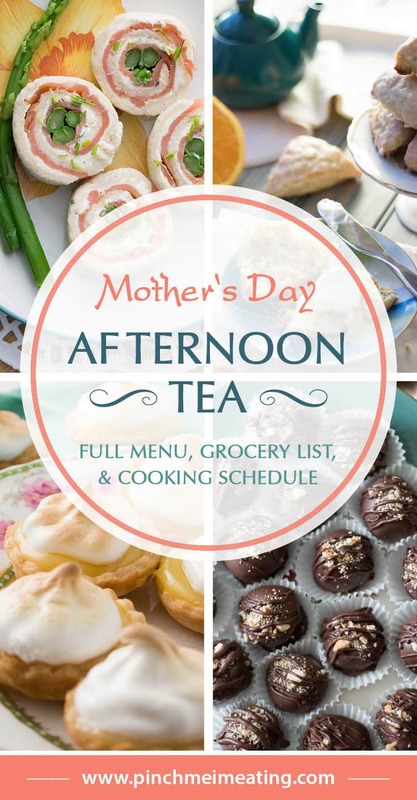 Take the hard work out of planning a Mother's Day afternoon tea with this full menu, step-by-step cooking schedule, and consolidated grocery list. You'll even have time to relax before your guests arrive! To maximize efficiency, make the Pimento Cheese on the same day so you only have to soften your cream cheese once! Mini Tartlet Shells (from recipe for Mini Lemon Meringue Pies). Store in a sealed plastic bag at room temperature. Save extra egg white(s) in a sealed container in the refrigerator for the meringue. 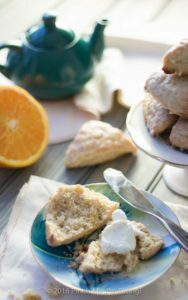 Cardamom Orange Scones with Orange Glaze Wait for glaze to completely harden. Store in a sealed container on the countertop. Blanch asparagus for Smoked Salmon and Asparagus Pinwheels. (Step 1 of recipe) Store in refrigerator. Set the table and make sure decorations are in order. Set a three-tiered plate stand on the table, without the plates, where you'd like it to go. Make sure bathroom is clean and there is enough toilet paper. Set a sugar bowl and honey bowl on the table with spoons for serving. 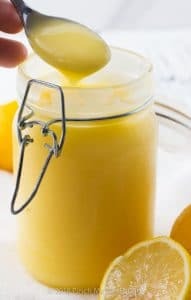 Spoon half the lemon curd, jam, and clotted cream into small bowls with tiny spoons. Fill creamer with half and half or cream. Cover and refrigerate. Set out pimento cheese and lemon chive cream cheese spread to soften for 30 minutes to 1 hour. 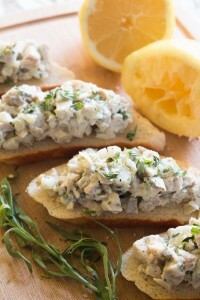 Put bread for Lemon Tarragon Chicken Salad Tea Sandwiches in the freezer for 30 minutes. 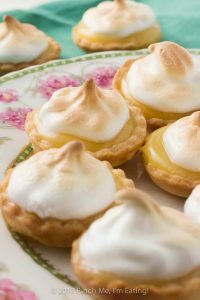 Make meringue for Mini Lemon Meringue Pies. Keep in the refrigerator until ready to assemble pies. Using the other half of the lemon curd, assemble Mini Lemon Meringue Pies, and fill the other half of the tartlet shells with pimento cheese. Set Pimento Cheese Tarts aside. Broil Mini Lemon Meringue Pies for 4 minutes or until meringue is golden brown on top. 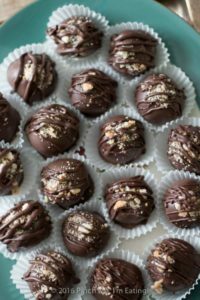 Arrange Mini Lemon Meringue Pies and Chocolate Covered Coconut and Nut Butter Truffles on a plate. Cover and refrigerate. Follow steps 2-6 of Smoked Salmon and Asparagus Pinwheels. Refrigerate at least 30 minutes until ready to plate everything. Remove bread from freezer. Spread half the pieces with 1/2 cup of chicken salad each and top with the other half of the bread. 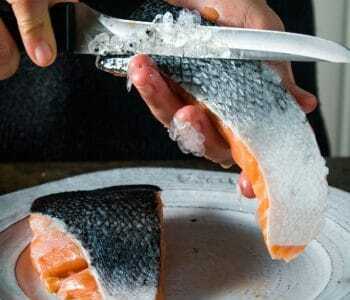 Trim off crusts and cut each sandwich into 3 fingers, 4 triangles, or 4 squares. 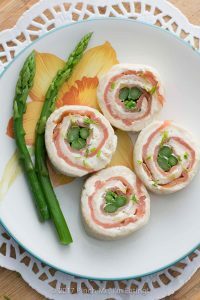 Remove Smoked Salmon and Asparagus Pinwheels from refrigerator and cut each roll into four pieces. Arrange Smoked Salmon and Asparagus Pinwheels and Chicken Salad Tea Sandwiches on plate, leaving room for Pimento Cheese Tartlets. Cover and refrigerate. Take a deep breath and pat yourself on the back! You've got everything under control and ready to go. Take this opportunity to relax, freshen up, walk the house, and double check that everything is in order. Turn oven to broil and toast pimento cheese tartlets for 4 minutes or until melty. Add tartlets to sandwich plate. Arrange scones on a plate. Set sandwich plate, sweets plate, and scones plate on a three tiered plate stand. 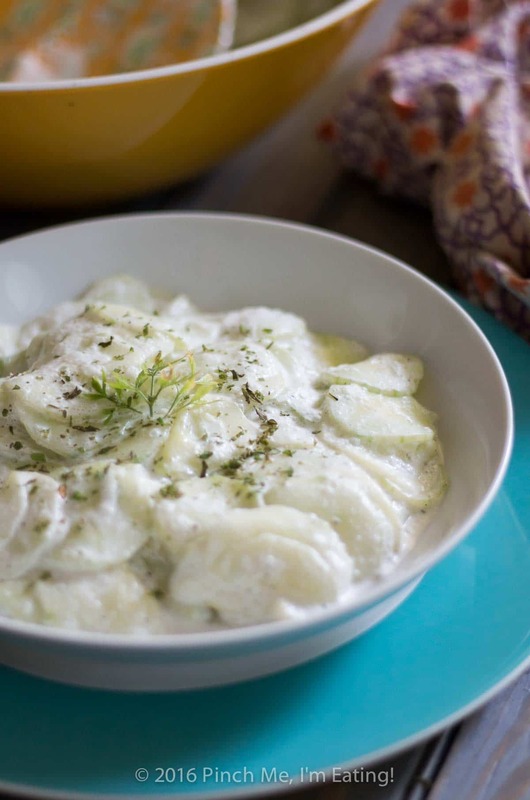 Take curd, jam, and clotted cream out of refrigerator and set on table with little spoons or knives. Put creamer of milk or half and half on table. Welcome your guests and enjoy the fruits of your labor! This is so well done and put together! I love how easy and attainable you’ve made it to throw a really nice tea party for Mother’s Day! Thanks so much, Marlee! I hope this will be a good resource for people! Lovely menu! 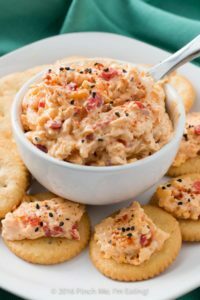 I love good pimiento cheese, and of course lemon curd! 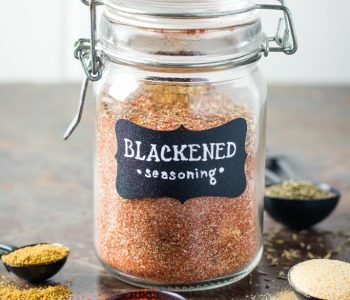 I have made several batches of each this winter… so good!